Sweet, sticky, smokey honey! 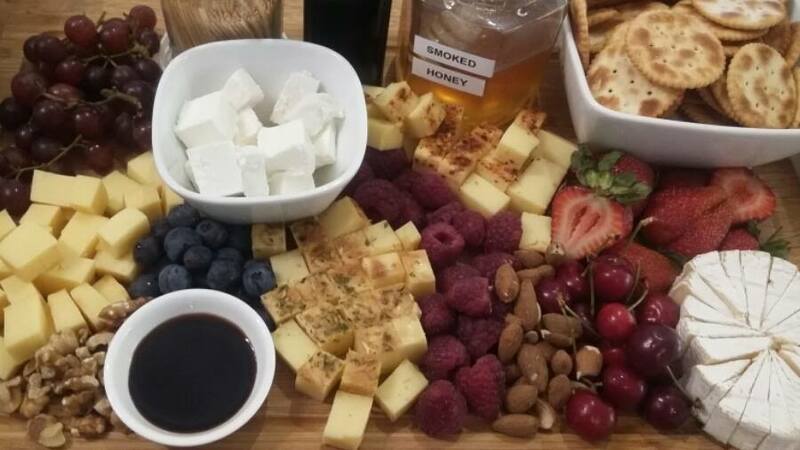 Choose your favourite locally sourced honey, gently cold-smoke and enjoy the delicious smokey aftertaste of smoked honey in both sweet and savoury dishes. 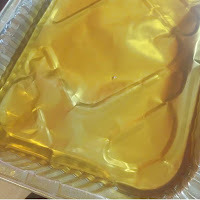 Cold-smoking retains the natural honey components and makes a small batch, unique gourmet ingredient that is ideal for gifts and sharing with your family and friends. 1. Pour honey into foil trays (ensure honey is maximum 1cm thick). 2. Place the foil trays onto the wire rack/s in the smoking vessel. 3. 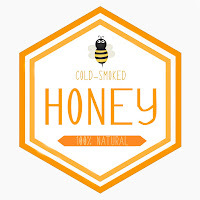 Cold smoke honey for 30 minutes (small smoking vessels) or 60 minutes (large/200L smoking vessels). Stir every 20 minutes. (NOTE: smoking time provided is for Aussie Smoke Bloke cold smoke generators – other cold smoking units will take longer, adjust time as required according to your manual). 4. Remove trays from smoking vessel. 5. 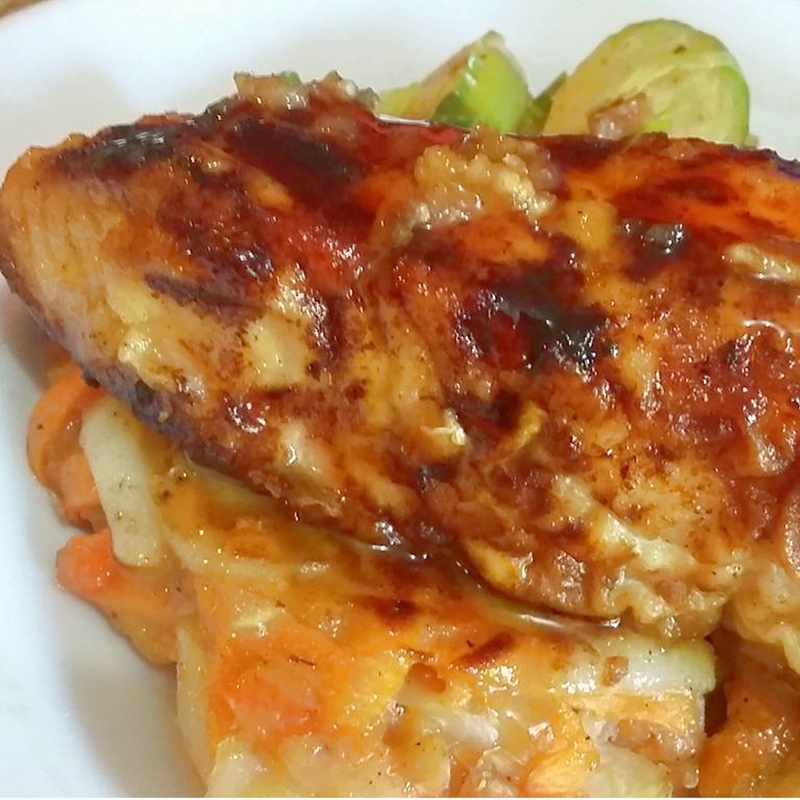 Cover trays with a lid, foil or plastic food wrap and set aside (indoors) at room temperature for 24 hours. 6. Taste smoked honey, mixing with non-smoked honey if the smoked honey flavour is too strong for your liking. 7. Pour smoked honey into airtight containers i.e. twist-top glass jars. 8. Store smoked honey in the pantry. 9. 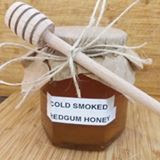 Smoked honey can be served immediately if desired. 10. Stir smoked honey before use. 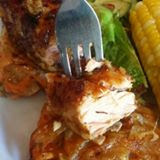 Smoked honey is gluten-free and suitable for vegetarian and meat dishes such as glazes, marinades and sauces. 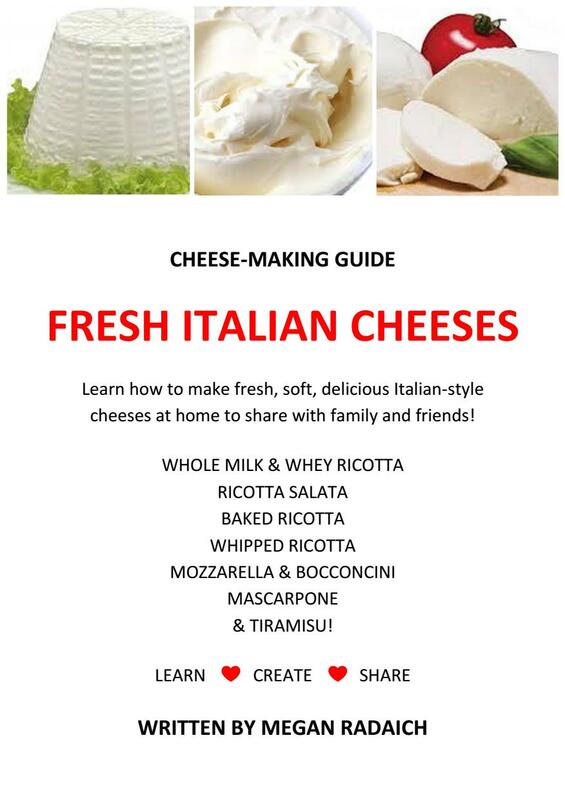 Drizzle or brush over the honey during cooking, or enjoy straight from the jar! Jarrah Honey (Eucalyptus Marginata) – has a nutty, robust, tasty flavour. Mallee Honey / Mixed Eucalyptus (Euc. Transcontinentalis, Euc. 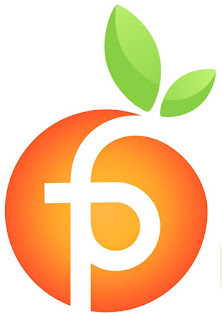 Flocktonie) – produced in the Goldfields (Western Australia), a good “all-rounder” honey. 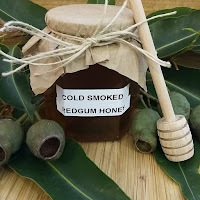 Redgum Honey (Corymbia calophylla) – full flavoured honey commonly used as a spread and for cooking. 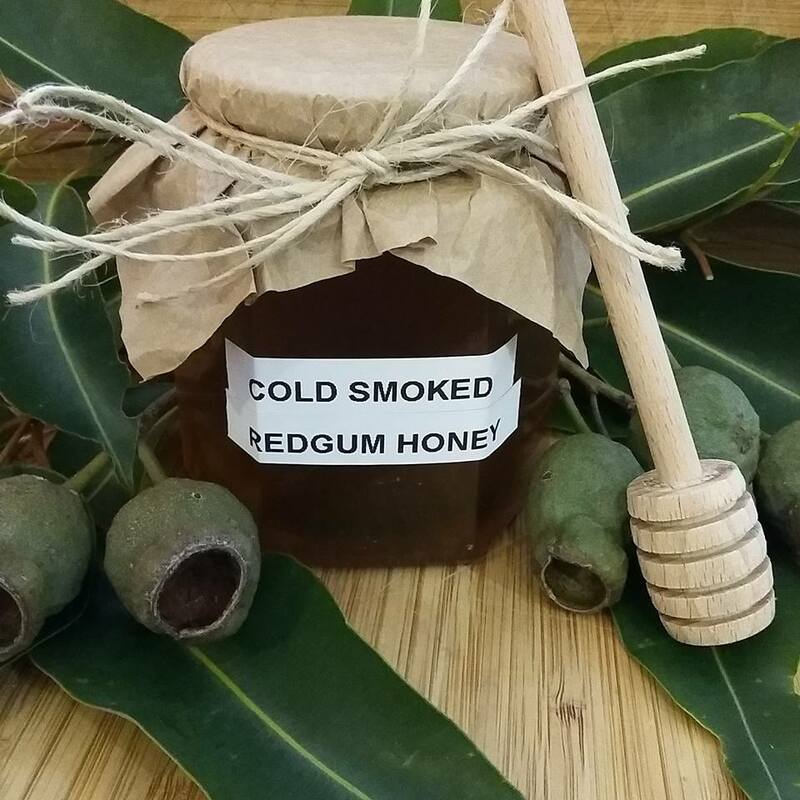 Whitegum Honey (Eucalyptus Wandoo) – smooth, pale in appearance and mild in flavour, commonly used to sweeten drinks and baked goods. Wildflower Honey (varies) – produced from a combination of native ground flora species, this honey is strong flavoured and delicious.